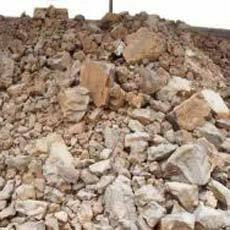 Converter slag is a byproduct that outcomes from the 4th phase of the metallurgical process, crushed to -5mm, consisted mainly of Fe-oxides (Fe total about 60%) and used mainly as aggregate for the production of special type of concrete for covering oil tubes, or other similar works, in several places in the world. Size : 10-100mm or as required. It has great effect of deoxidation and desulfurization in the molten steel. The component is mixed uniformly and stably. It could greatly shorten the steelmaking time, efficiently remove impurities and improve the steel quality, and it is really a required additive for bearing steel making. It could be used as a liquid steel cleanser during the bearing steel refining and reduced dust float pollution effectively.